has a query regarding the village. was born and bred in Coln St Aldwyns and lives in the village with his wife, Kate, and three children. 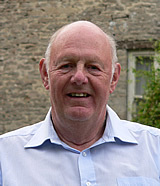 He has been a member of the Parish Council since 1991 and a Governor of Hatherop Primary School since 2003.
was born and bred in Coln St Aldwyns and has been a member of the Parish Council for 6 years. He was part of the Parish Plan Steering Group. He has always worked on the estate farms, not only farming but also as forester and river warden. He lives in the village with his wife, Mary. has lived in Coln valley since 1996 and moved to Coln St Aldwyns three years ago. 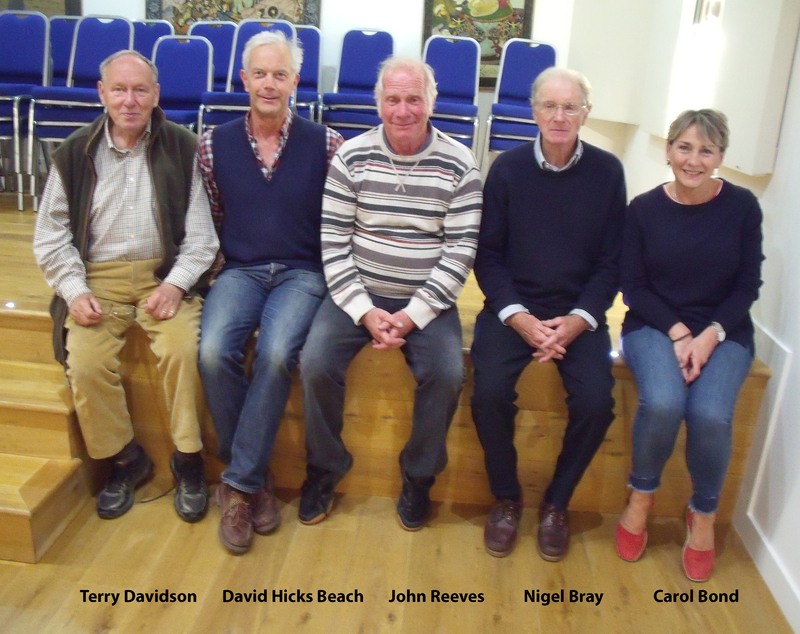 Caroline became a member of the Parish Council in May 2015. She is Assistant Manager/Sub-Postmistress at Coln Community Store. She has two children.